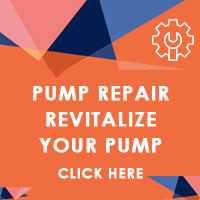 This Advantage StarPump Solar-Powered Pool Pump is recommended for use with a 3,000 to 30,000 gallon swimming pool, spa, pond or open water environment and will produce up to 140 Gallons per Hour. Like the other products in the StarPump line, this system is designed to be off the grid, effectively moving water using solar power. Includes very quiet brushless motor. Purchase with solar panels to run the pump or use your own. Please use our free engineering services and fill out the Solar Questionnaire above the live camera feed on our homepage so that we can recommend the best configuration for your application.